Fausto Hernanadez is a seasonal agricultural worker who comes to Niagara for eight months a year to work in a local greenhouse. 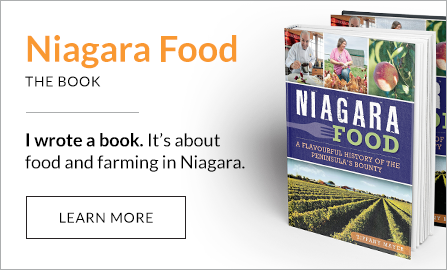 The Hands that Feed Us is a nine-part series of my column, Eating Niagara, in the local dailies. It’s a monthly profile of a seasonal agricultural worker in Niagara. Fausto Hernandez’s cravings for mole get more intense the longer he’s away from his home in Puebla State, Mexico. By the time his seasonal job finishes at a local greenhouse in the fall, Hernandez can’t wait to return home to tuck into his favourite dish, a rich red or brown sauce made with chilli peppers and served with meat. Puebla, he says, is famous for its mole. Mostly, Hernandez, 46, can’t wait to see his wife and three kids, who range in age from three to 17. After being away for eight months, there are life events to catch up on, friends to reconnect with, too. But it’s around this time of year that he looks forward to hearing from his employer in Niagara. 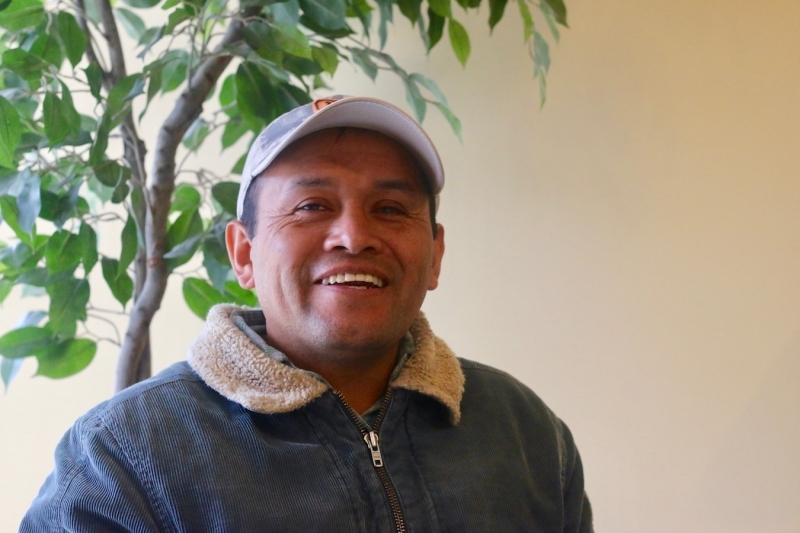 If all goes as planned, Hernandez will return to Canada this spring for his seventh tenure as a seasonal agricultural worker. He’s one of more than 2,600 men and women who come to Niagara each year from Mexico or the Caribbean. They come to work in our orchards, vineyards, greenhouses and nurseries as part of the federal Seasonal Agricultural Workers Program. Their work is physical and timely: pruning trees and grapevines, planting seeds, harvesting crops — all work that needs to be done manually and quickly. The saying is ‘If you ate today, thank a farmer,’ but that gratitude is easily extended to farm workers like Hernandez. Ask him and he’ll tell you he wanted to see the world, Canada in particular, when he made the choice to leave his family for so many months of the year. But the separation also brought Hernandez closer to providing the kind of life he wanted for his wife and children.